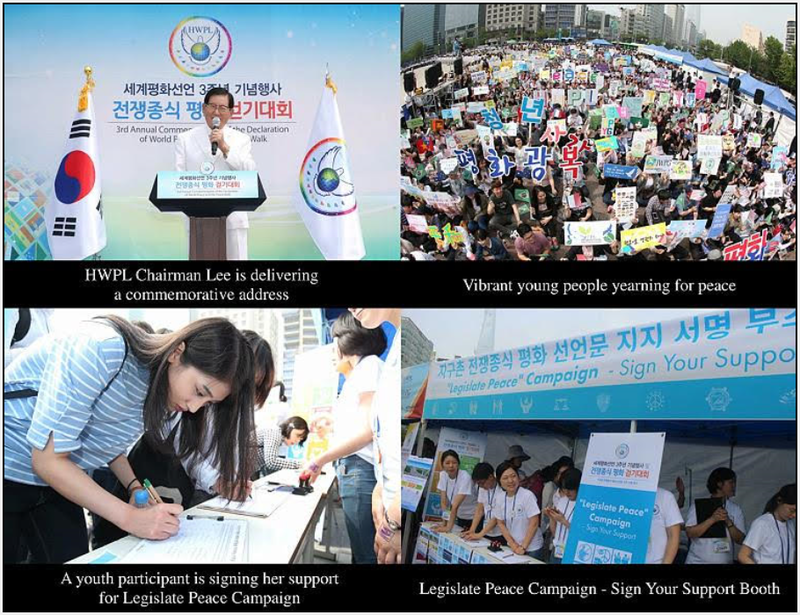 HWPL, the Strong Peace Wind: HWPL, Can a Legislate Peace law stop wars? Can a Legislate Peace law stop wars? 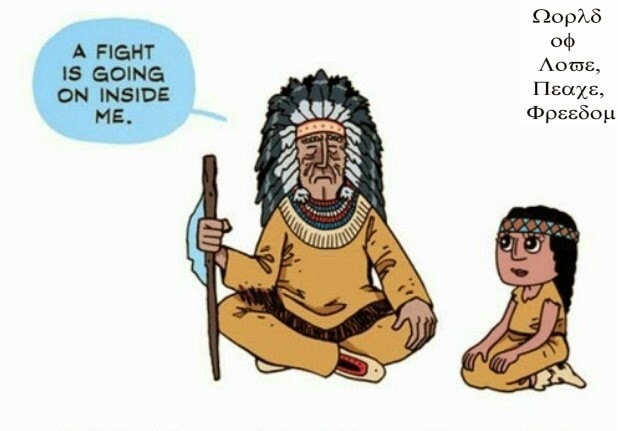 Can a law stop wars? Seoul, Republic of Korea – 300,000 people gathered simultaneously in hundreds of cities including Seoul, New York City, Sydney, and Shanghai for the 3rd Annual Commemoration of the Declaration of World Peace: Legislate Peace Campaign hosted by HWPL on 25 May 2016 in their respective time zones. “Today, marking the 3rd anniversary, at this very moment, our family of peace must be having their eyes and ears in this place…What we are ought to leave to our future generations is the common good of mankind, peace. There is no greater legacy than peace and it is not achieved by one person. Therefore, we all must become messengers of peace,” said Chairman Lee of HWPL in his commemorative address.